We find dessert pretty hard to say no to, especially when it's an eye-popping showstopper. Here we've pulled together a list of our favourite absolutely gorgeous showstoppers and if you're not hungry by the end of this article, we'll eat our hats. Or, more probably, one of these puds. 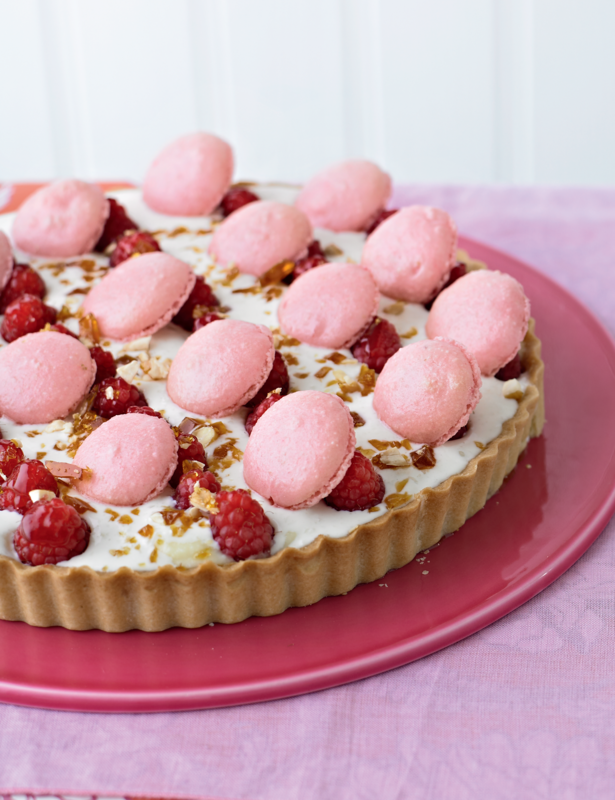 This tart from The Great British Bake Off: How to Turn Everyday Bakes into Showstoppers truly is a thing of beauty, finished off with praline jewels, fresh raspberries and pastel pink macaroons. If you're looking to impress with homemade sweet pastry, crème patissière, praline and miniature macaroons to boot, you've got to give this tart a go. 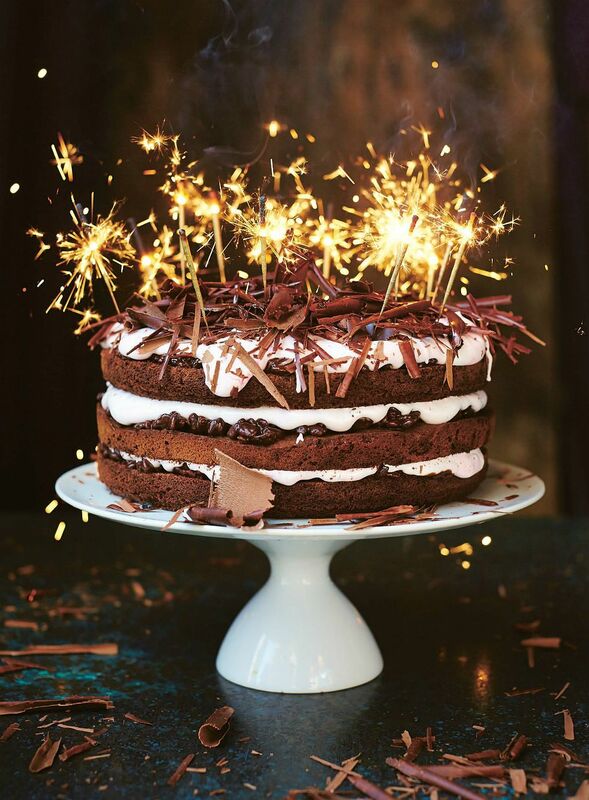 A layer cake never fails to impress and this recipe from Jamie's Comfort Food looks extra special, sandwiched together with a crunchy chocolate layer and nougat frosting. Plus if additional sparklers don't say 'showstopper', what does? After a showstopper that doesn't require hours of work in the kitchen? 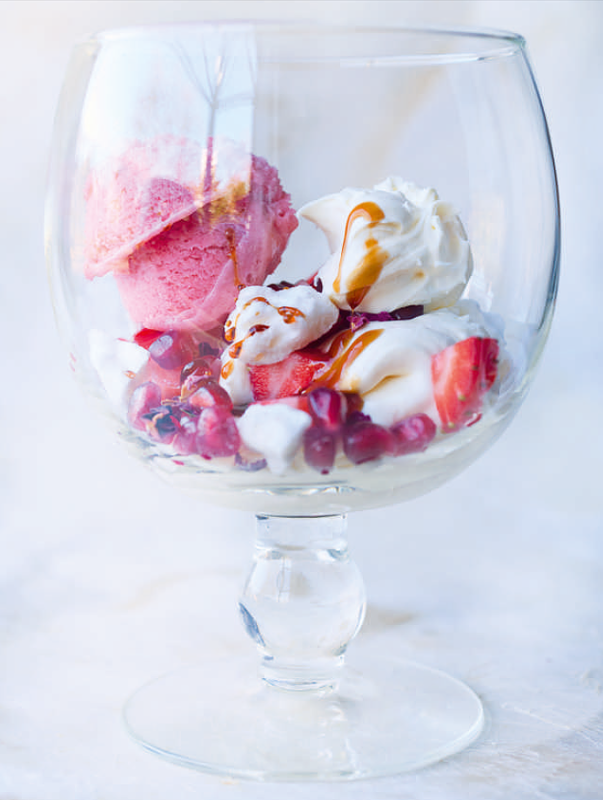 Try this Strawberry and Rose Mess from NOPI. A simple British pudding that's been given an Ottolenghi twist and served elegantly with drops of pomegranate syrup and a scattering of rose petals. 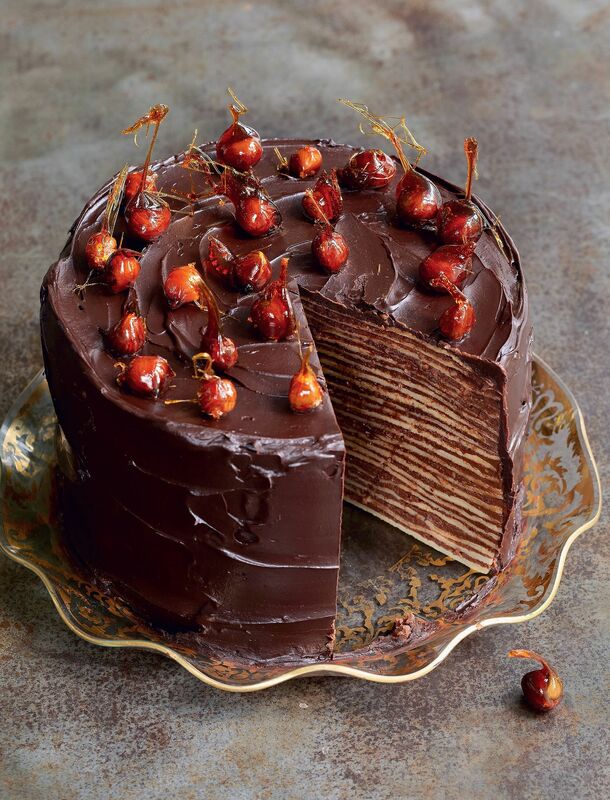 Serve this Mille Crêpe Stack from Chocolate up to unsuspecting guests and watch them marvel as the first slice is served. Not only do the layers make this dessert look incredible, but they also show off a certain level of pastry skill. 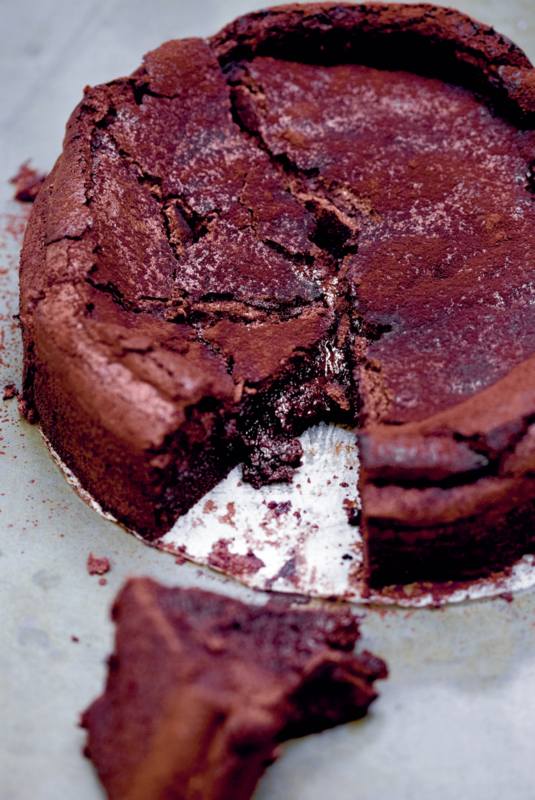 It's a tricky bake, but well worth it for the results. Impressive doesn't have to mean elaborate, as this recipe from The Violet Bakery Cookbook proves. Even without all the bells and whistles, this outrageously rich Sunken Souffle Cake will draw gasps from anyone you serve it to. 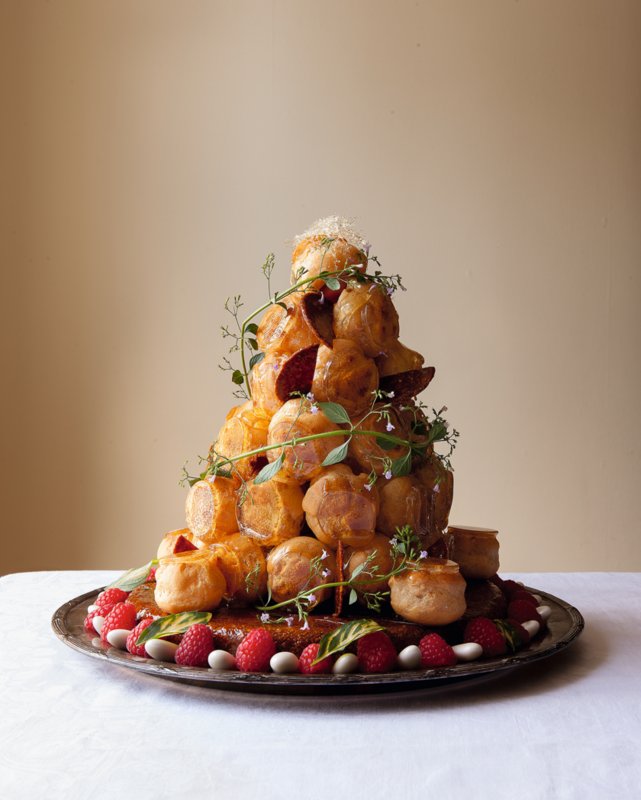 Justin Gellatly's Croquembouche from Bread, Cake, Doughnut, Pudding is a showstopper worthy of the name. A tower of light choux profiteroles, stuffed with creamy crème patissière and topped with sweet caramel, this is a real occasion dessert and would make the perfect alternative to a wedding cake. And remember, if you've tried one of these desserts at home, make sure to instagram or tweet us a picture so we can marvel at your showstopping skills. 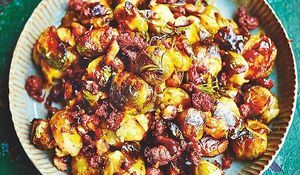 Seeking an alternative to boring boiled Brussels? 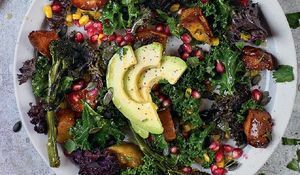 From Indian-spiced sprouts to creamy cheese gratin, these Brussels sprout recipes are here to inspire you. 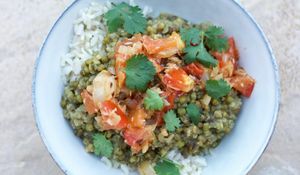 Whether you're a full-time vegan or you're ditching the meat and dairy for Veganuary, use these vegan packed lunch recipes to inspire you.